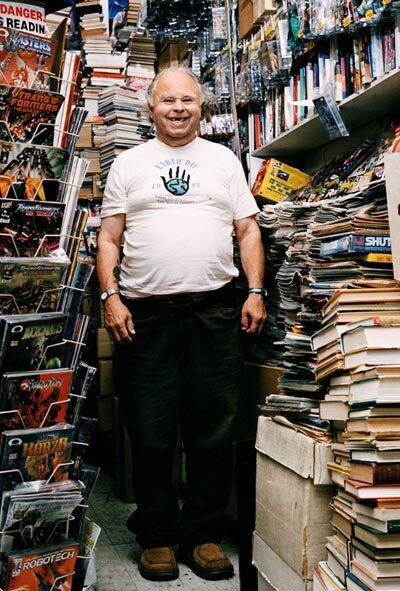 Gary Arlington, owner and proprietor of the first comic book store in the United States, died at the age of 75 on January 21st in San Francisco from complications of diabetes and heart disease. 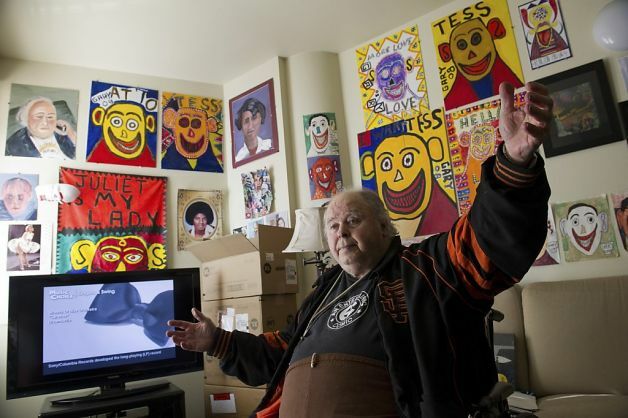 Although Gary originally founded the San Francisco Comic Book Company in San Francisco’s Mission District as a way to make ends meet in 1967, it became a major presence in the San Francisco underground comix scene. The shop eventually closed in 2002. 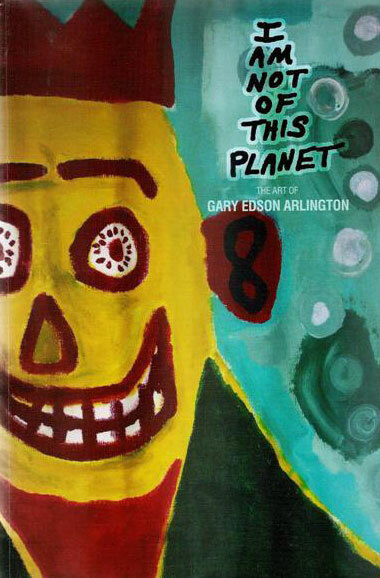 Gary was an artist in his own right and in 2011, Last Gasp published a collection of his life’s work, “I Am Not of This Planet“. Both R. Crumb and Art Spiegelman each wrote touching forwards. YouTube User Khultan posted a beautiful tribute to Gary upon hearing of his death. Late 1979, early 1980 is when I began my pre-teenage haunts to Gary’s Comic Shop on 24th and Mission St. I was the kid that would hang around and be mesmerized by all of the comic books, magazines, art books and so on in his massive little store. I never his full name beyond Gary. A friendly, fellow. He knew I was a comic book buying fanatic, sooner or later, I would be buying all sorts of titles…I wish I had a chance to tell him how appreciative I was for his comic book shop and for him. I was a local kid, maybe younger than most that had to be there. Good night Gary. Your legend will live on.